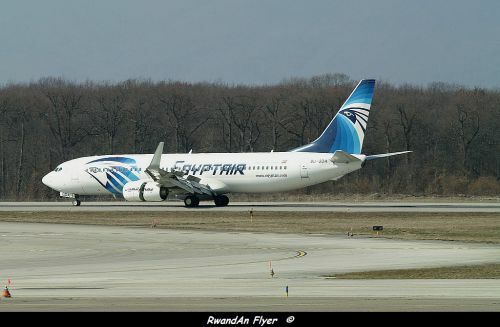 Today an EgyptAir veered off the runway, while it was landing. The airport was closed during nine hours. The airport is now re opened. However some flights between Kenya and Rwana were dirverted or canceled. KQ 444 routing : Nairobi - Kigali - Bujumbura - Nairobi. At 17h50, the aircraft is at Bujumbura and will leave to Nairobi, in about 30 minutes.